The other week had an hour or so to spare while the missus was at interview in Lichfield town centre I decided to take my camera and have a wonder round by Beacon park and get some photos of the plants and insects. Unfortunately the last few months haven’t been the best for me and haven’t really been out and taken any photos any where really and this is something I do really enjoy doing, So walking around the park was really nice a peaceful. I also walked around the garden of remembrance. The gardens were layer out really nice with a good range of plants and flowers in some great colours. 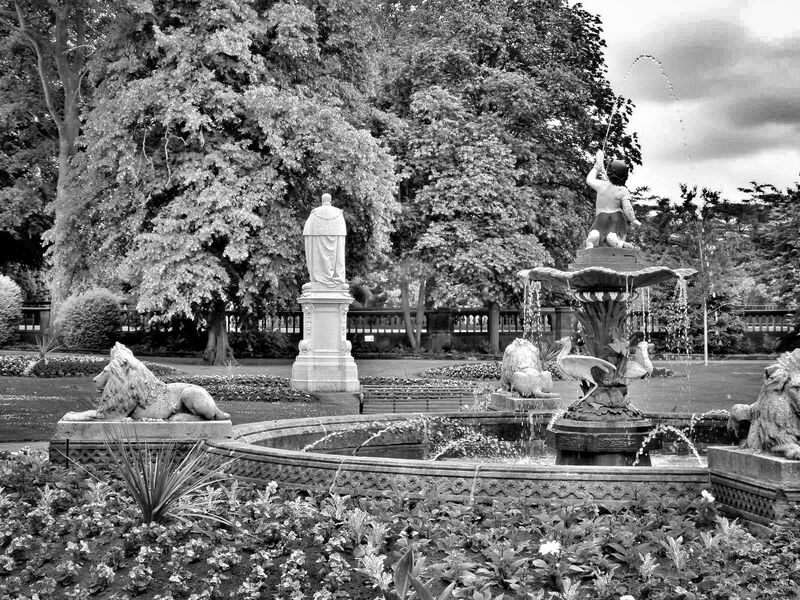 Beckon Park does hold memories for us as we got married at Lichfield registry office which backs onto the park, so most of our wedding photos are from within the park around the water fountain and garden of remembrance. I enjoyed just walking around and getting some nice photos, been a while since I had done this so for me was great. Here are some of the photos I took of that hour or so long walk back in July.